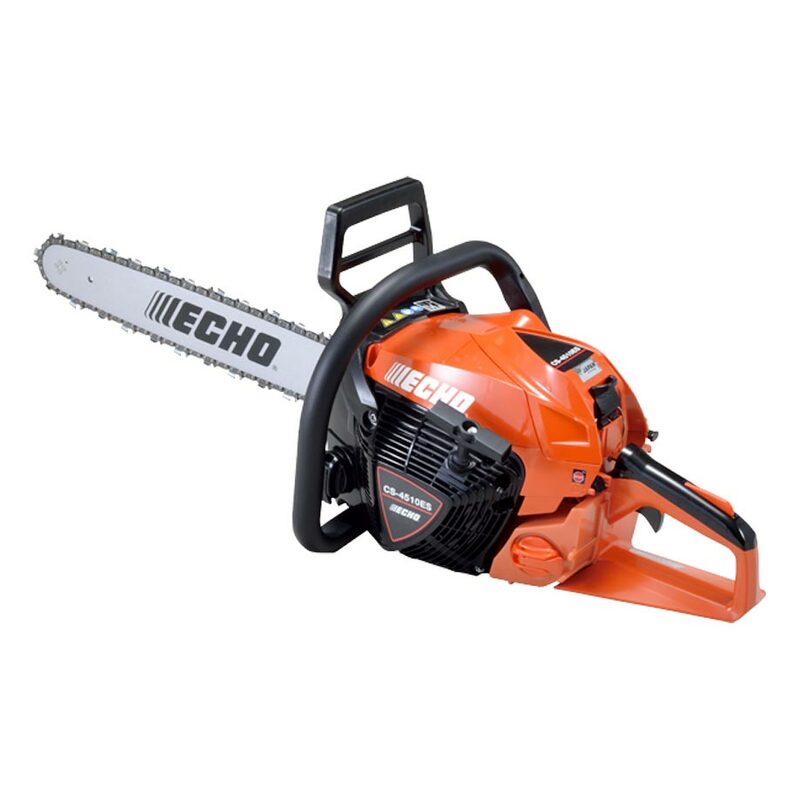 Do you live on a larger property, often meaning that you need to clear fallen trees? 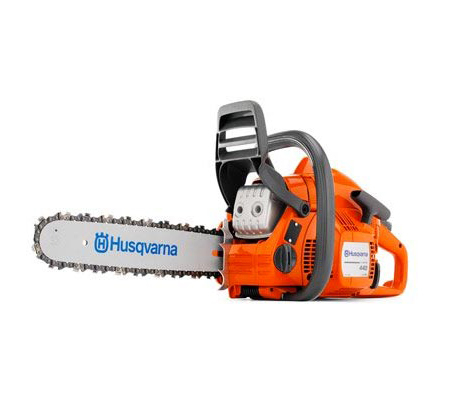 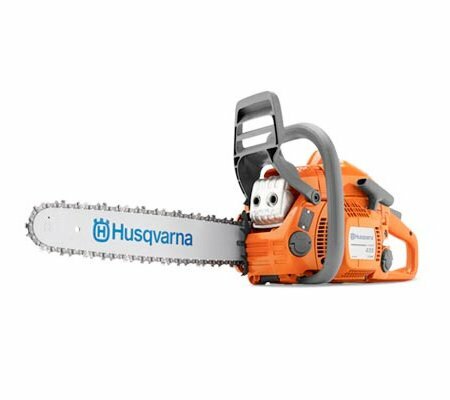 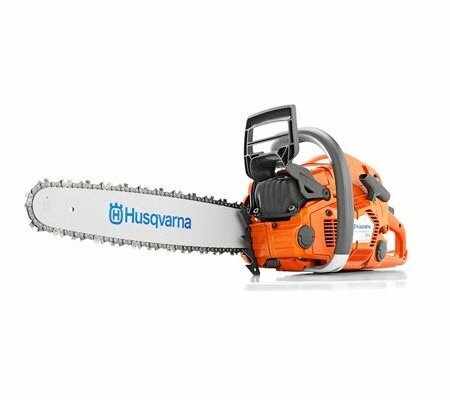 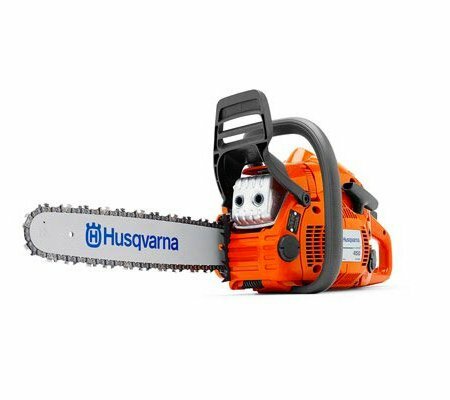 If so, our range of landowner chainsaws is the ideal solution – they have been specifically designed for more regular and vigorous use, ensuring that they won’t crack under the pressure. 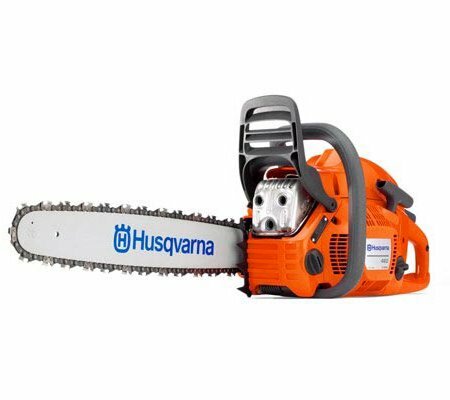 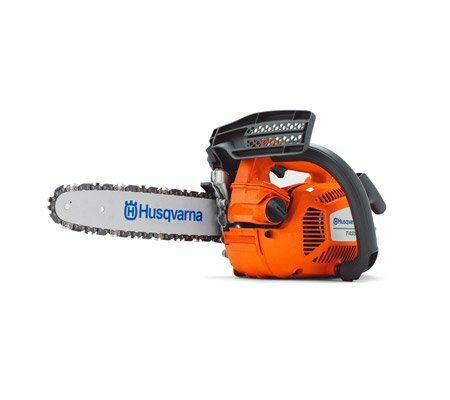 Why should you buy a landowner chainsaw? 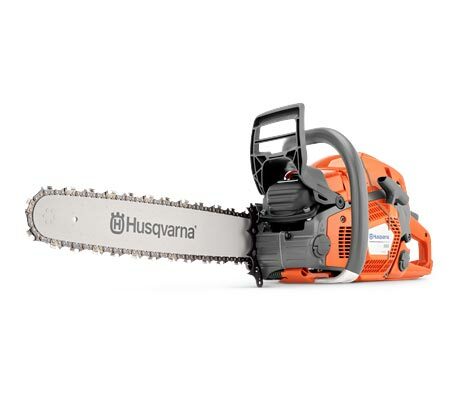 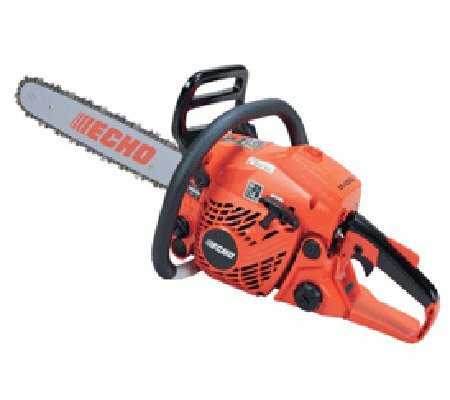 If you are a landowner, it is likely that your chainsaw will see more use than a general homeowner’s would. 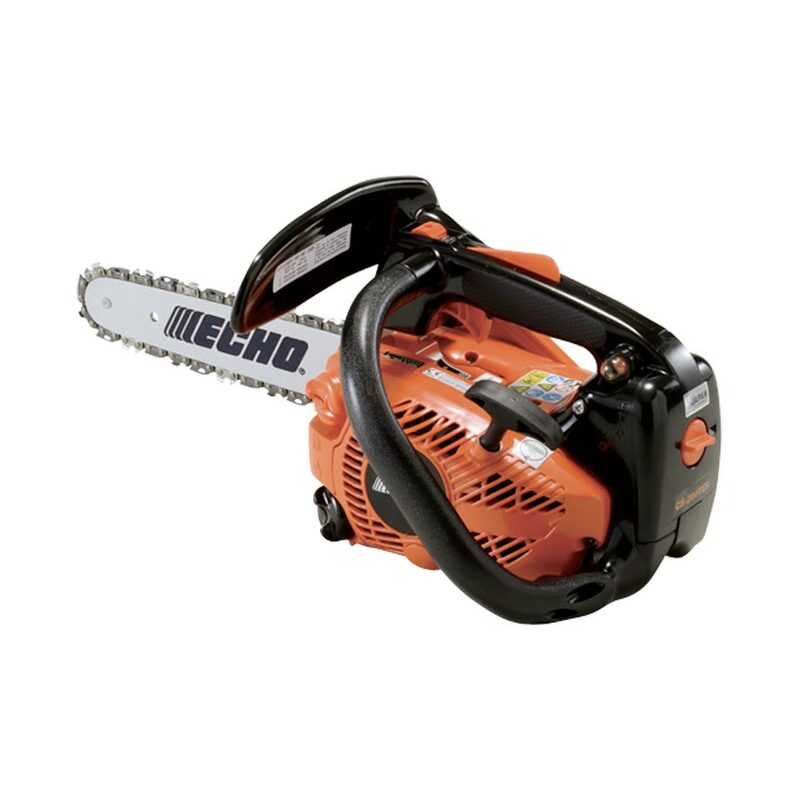 After all, you are likely to be clearing fallen trees and cutting up firewood on a regular basis. 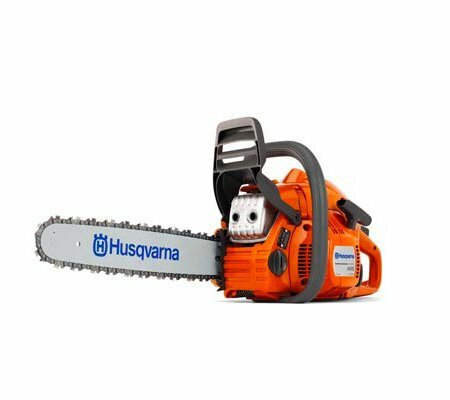 These models are highly suited for more frequent and vigorous use. 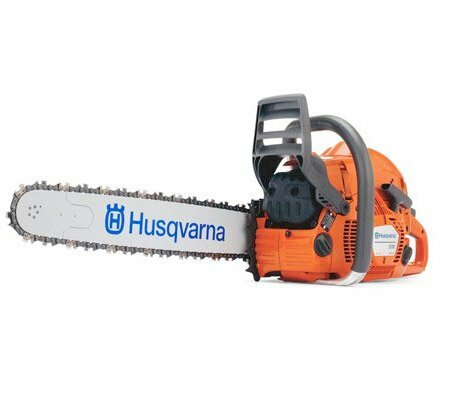 When selecting the chainsaws that we wish to stock, we ensure that they are easy to maintain and service to save you time. 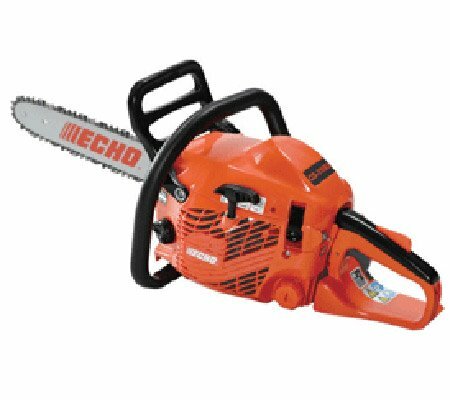 This means that there is good access to the major components, such as the air filter and spark plug, and that chain tensioning is easily completed.